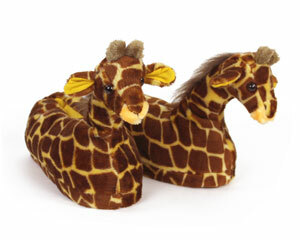 These soft and cuddly Giraffes feature the spots, manes, ears and horns of the savannah’s tallest creature! 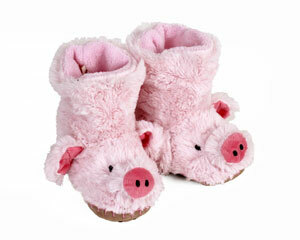 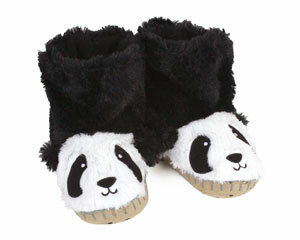 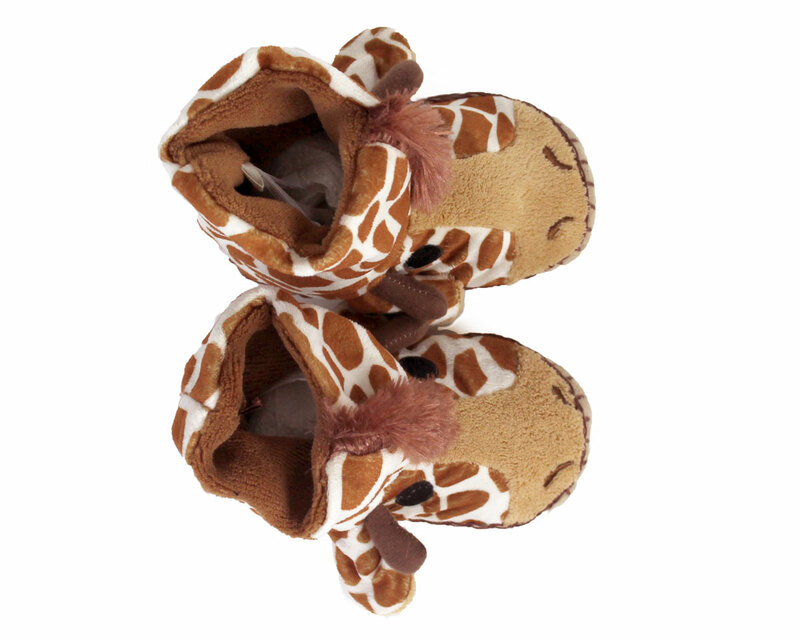 Spark the imagination of your little one with these fun and comfy slippers. 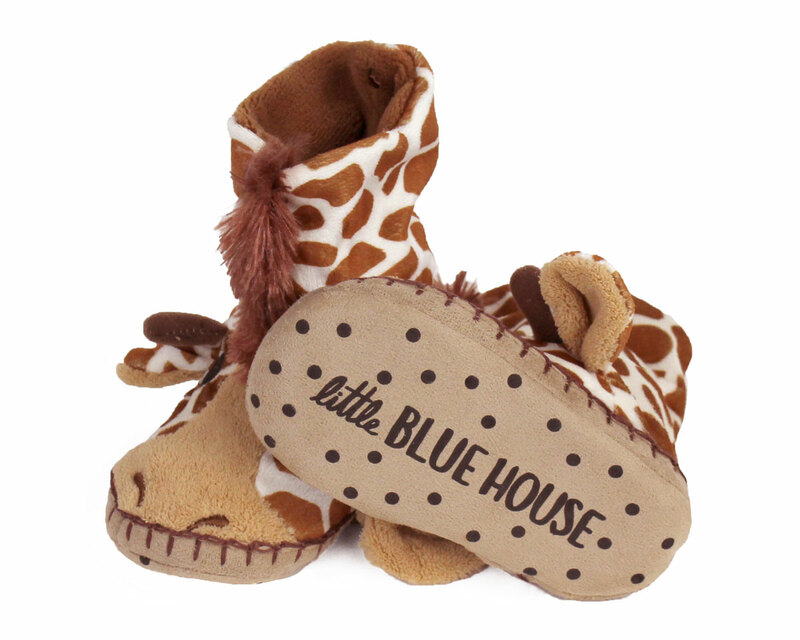 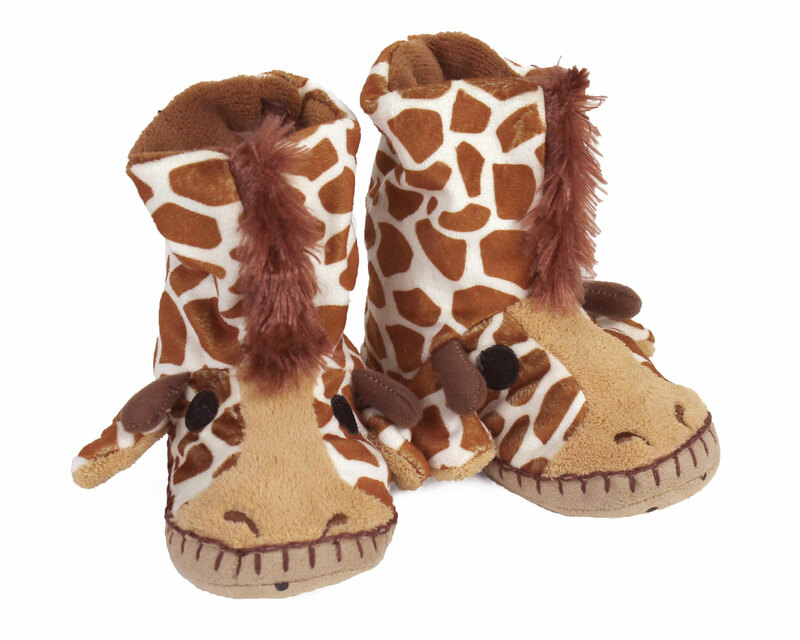 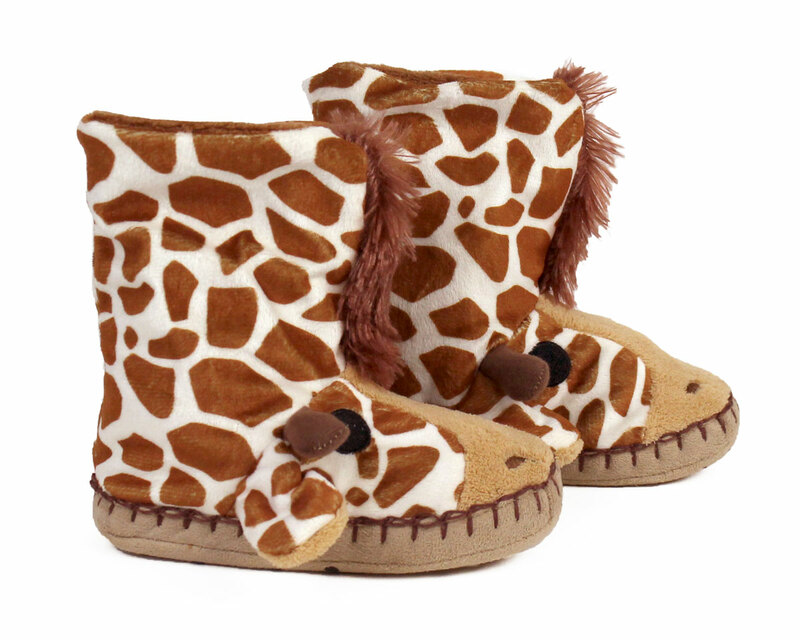 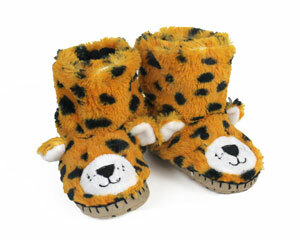 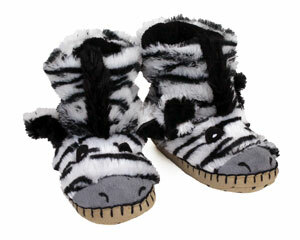 Made with soft plush, fleece lining, and a padded microsuede sole with non-slip grips.